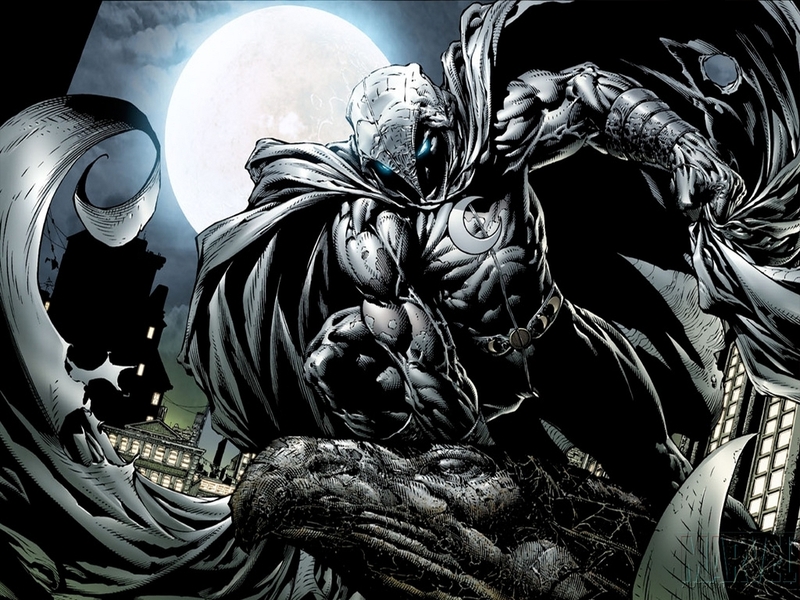 Moon Knight is a skilled boxer, martial artist, acrobat, gymnast and pilot. He gains enhanced strength, endurance, and reflexes at night, reaching his pinnacle during a full moon, and sometimes has prophetic visions. In other words, this man can do it all!